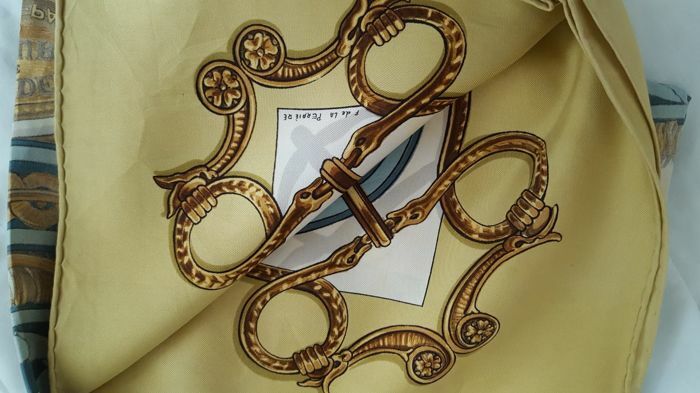 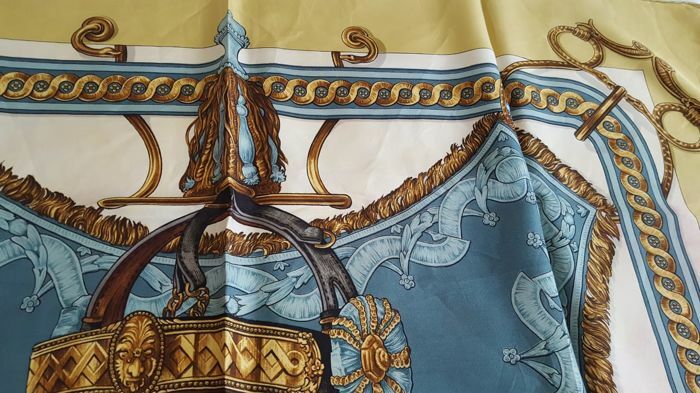 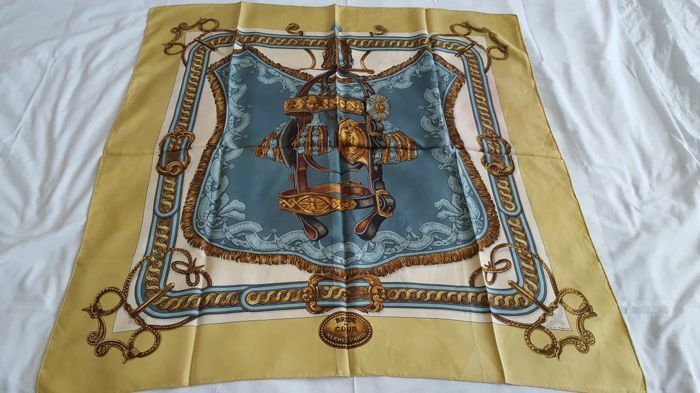 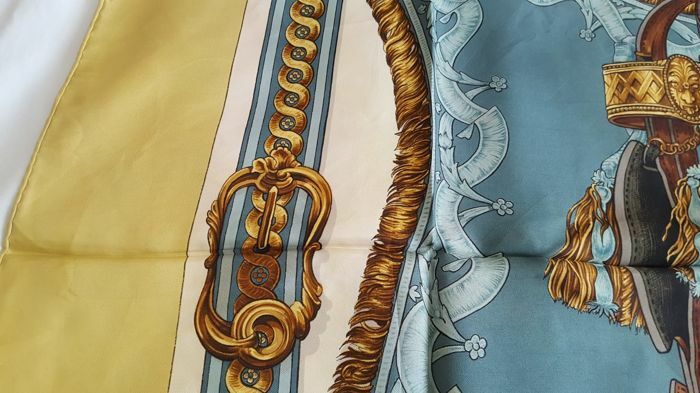 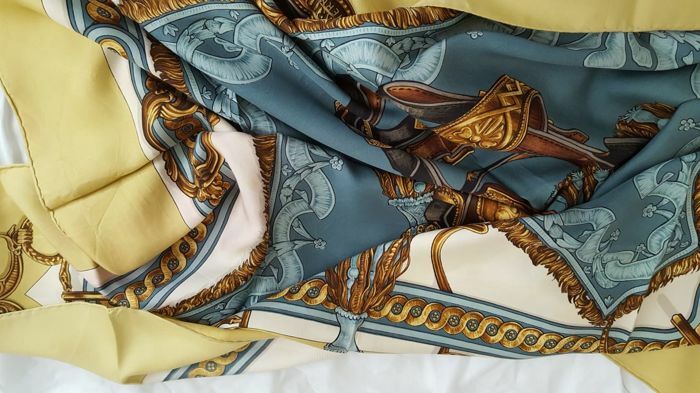 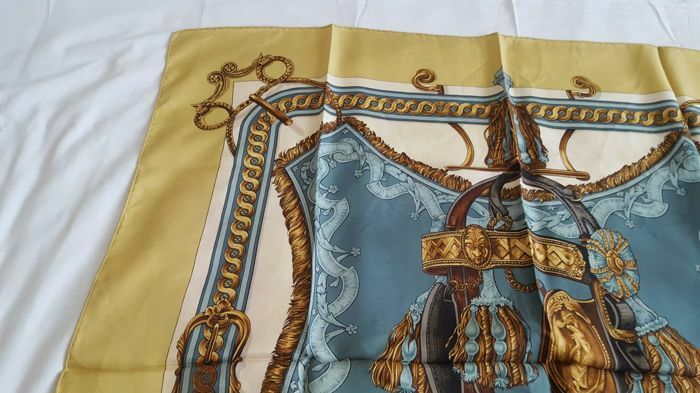 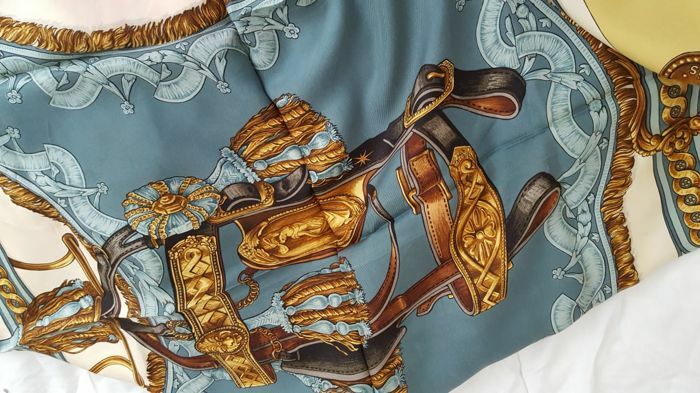 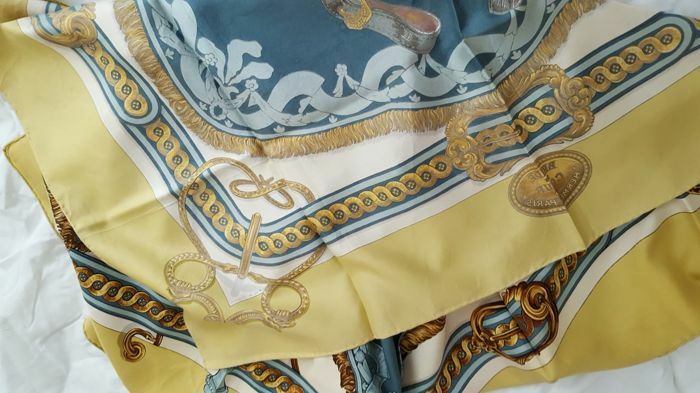 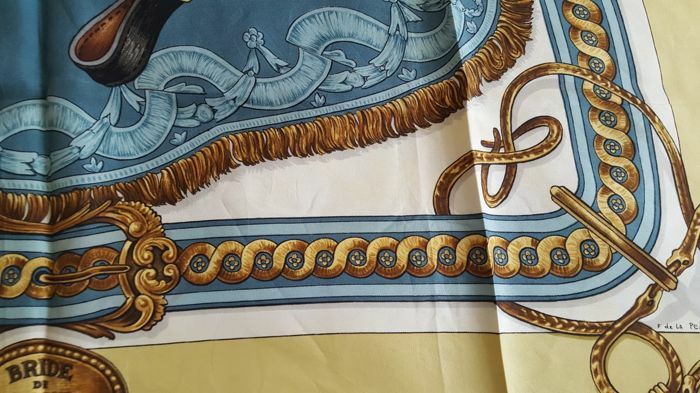 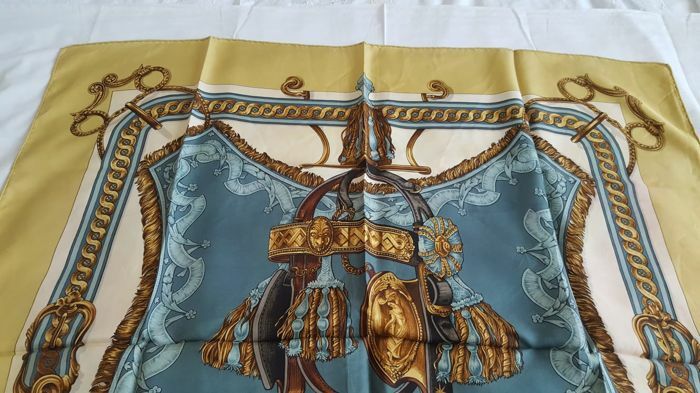 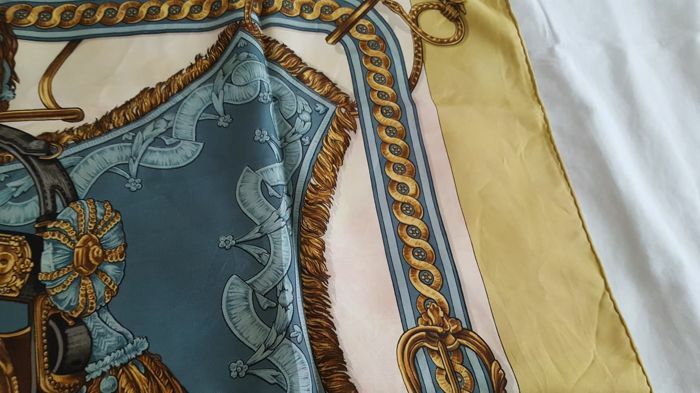 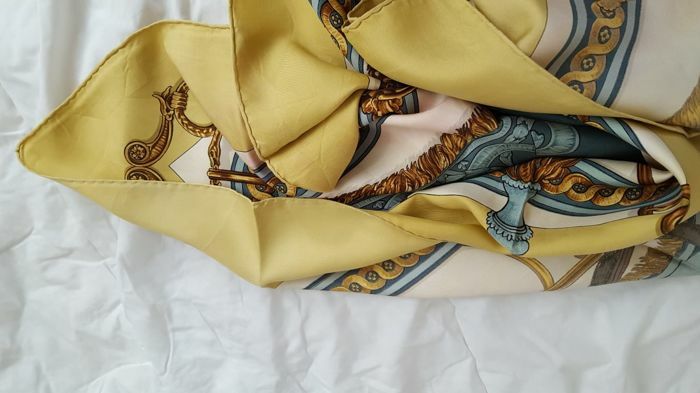 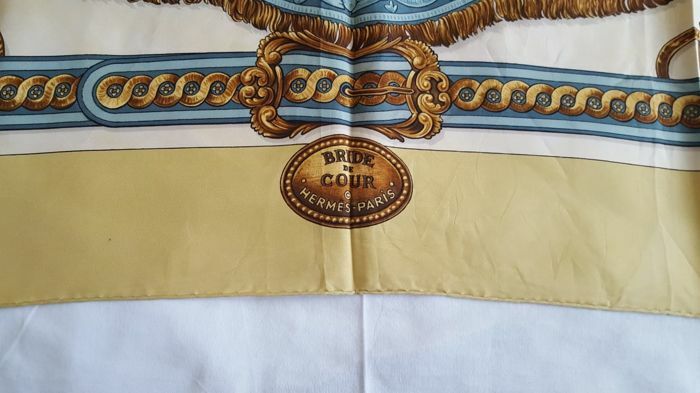 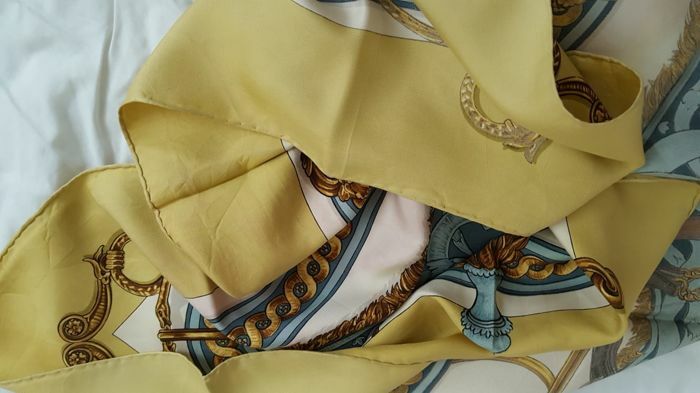 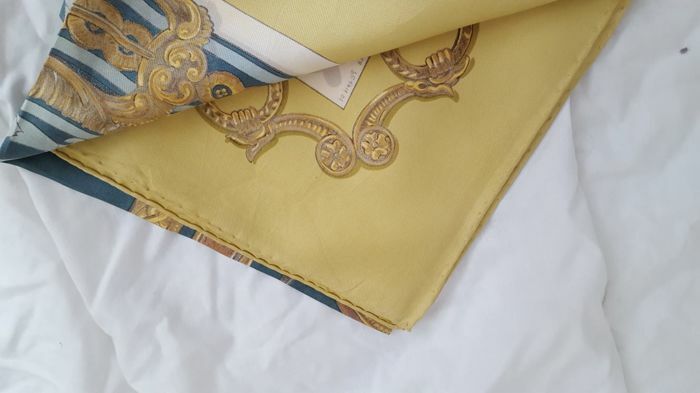 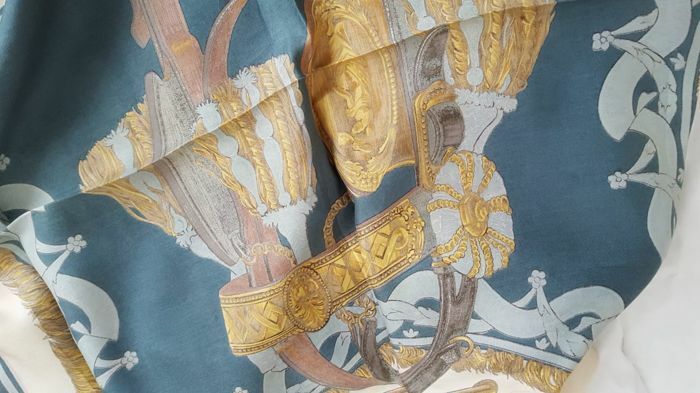 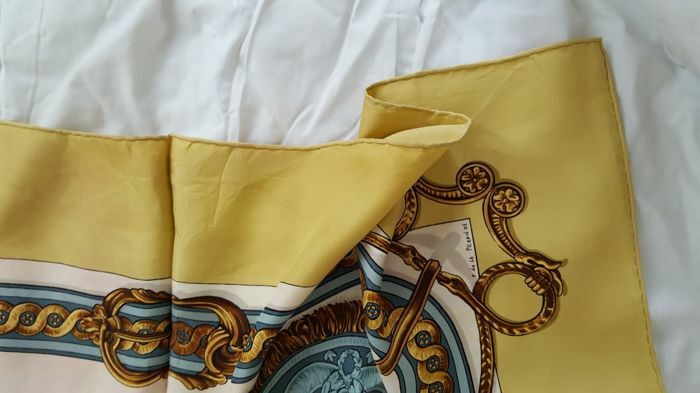 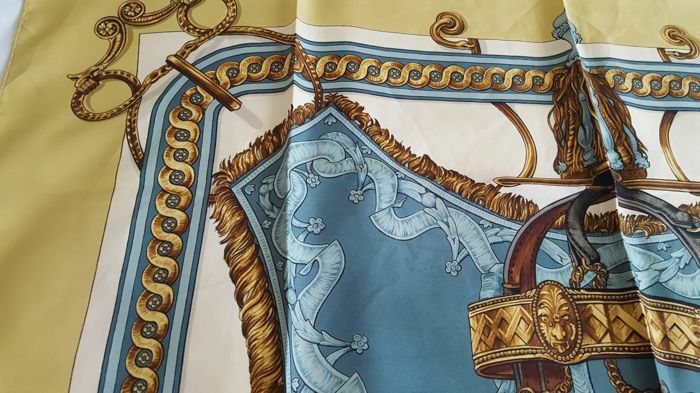 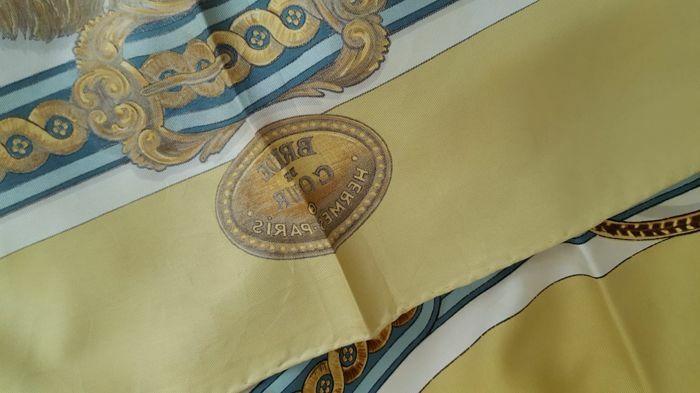 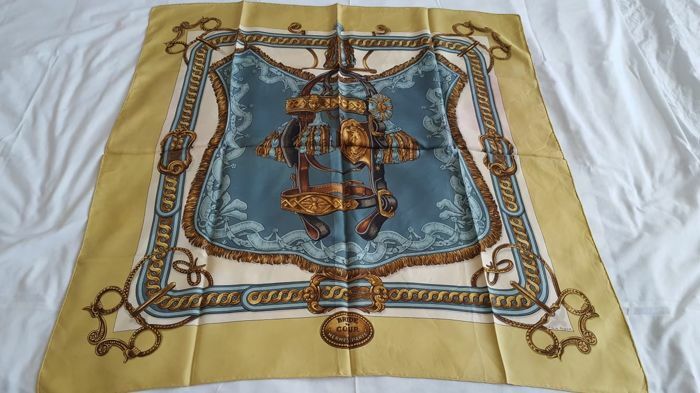 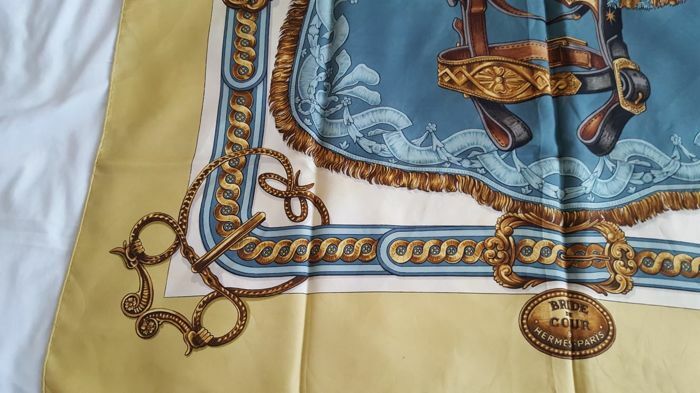 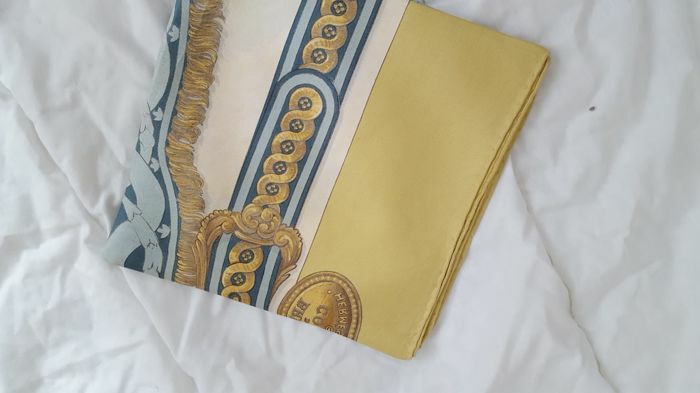 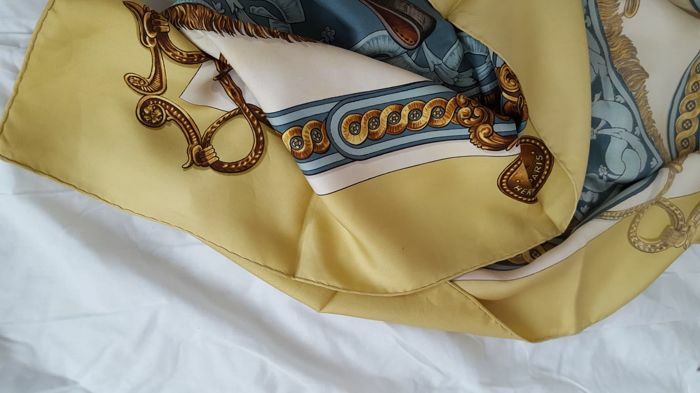 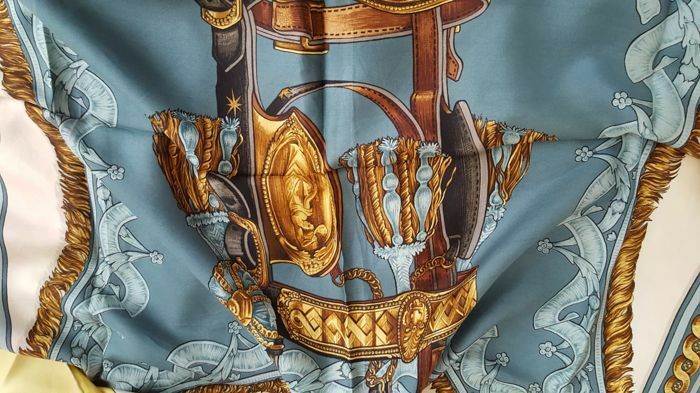 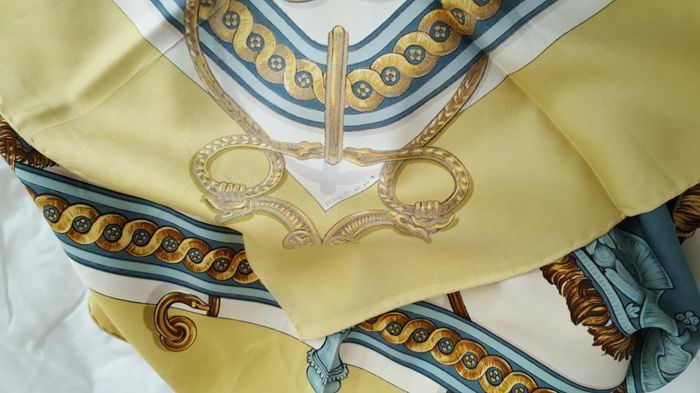 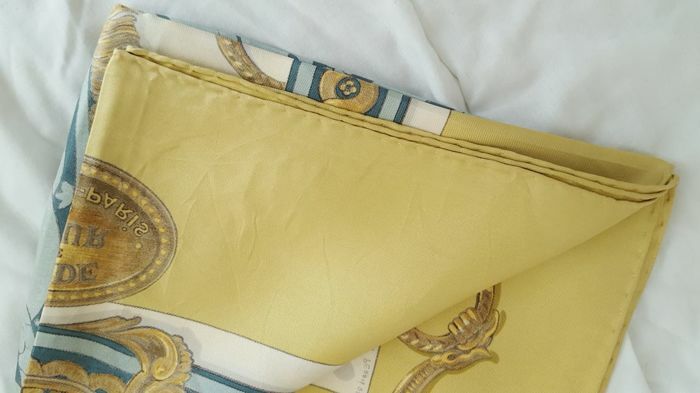 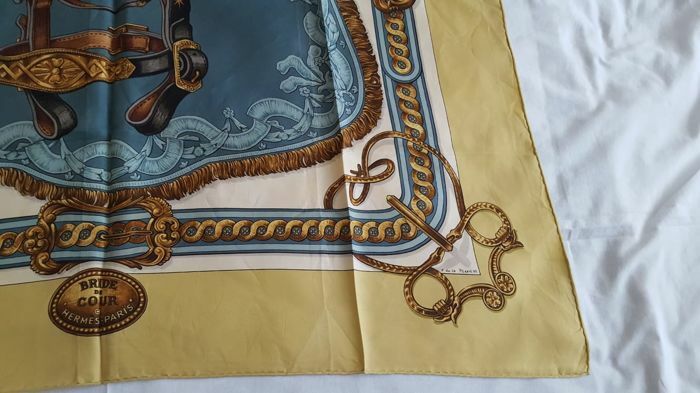 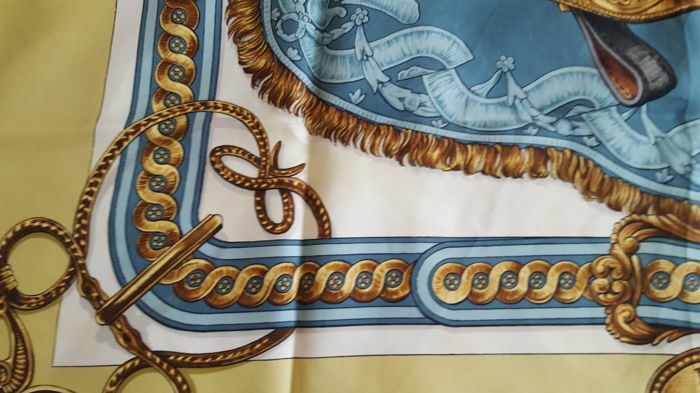 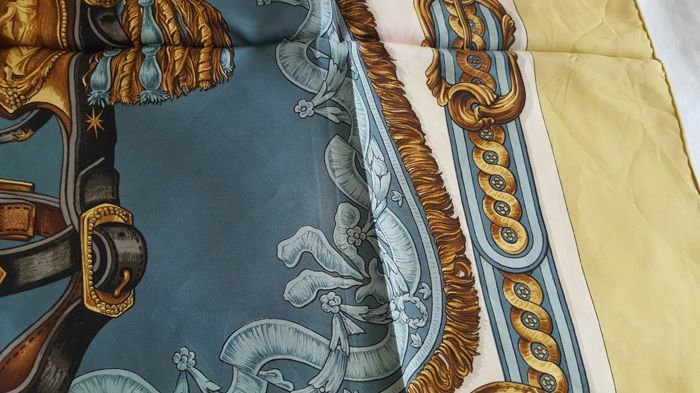 Very rare Hermès Paris - "Bride de Cour" silk scarf, designed by F de la Perrière. 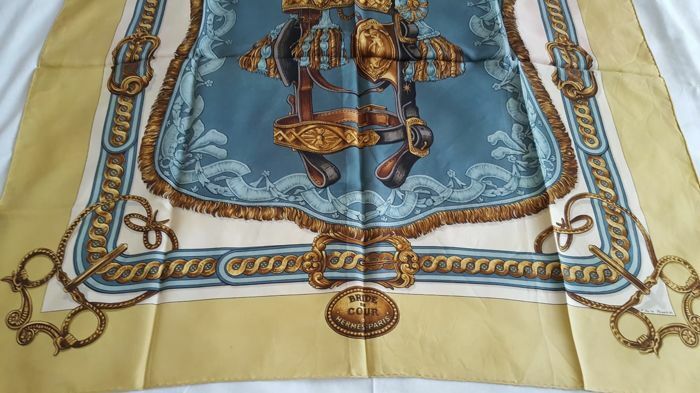 Scarf really in good condition. 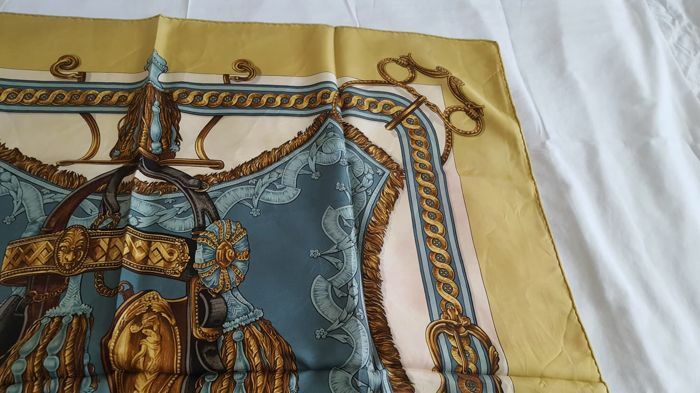 Shipped by registered parcel with tracking number.